This beautifully designed fan grill improves every fan's appearance. Additionally it offer protection from fast-spinning fan blades and prevents cable damage. The quality of the grill shows the outstanding build quality and durability. A must for anybody who wants to give the last little polish to his/her system. 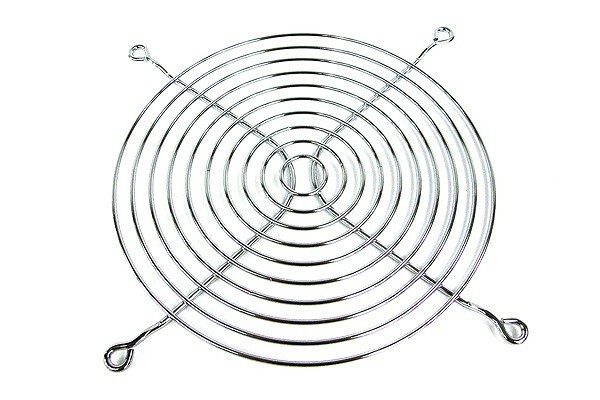 Note: The fan grill is shipped without installation material.